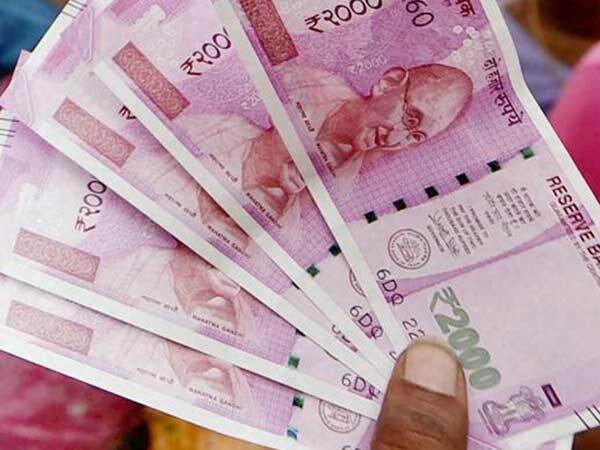 Mumbai, Jun 30 (PTI) South-based private sector lender Lakshmi Vilas Bank (LVB) today cut its minimum rate of lending by 0.15 per cent to 10.95 per cent, following similar moves by its larger rivals after RBI cut policy rate earlier this month. Effective from July 1, it is the second reduction by the bank this fiscal. It had earlier cut its offering by 0.15 per cent in April, following RBI Governor Raghuram Rajan's hardtalk asking bankers to reduce rate offerings. The bank's managing director and chief executive Rakesh Sharma said its latest rate cut will boost investment sentiments, and will specifically help its retail, MSME and export customers. LVB's larger rivals like ICICI Bank, HDFC Bank and Axis Bank have each announced two rate cuts this fiscal. The most competitive offering in the system is at 9.70 per cent. 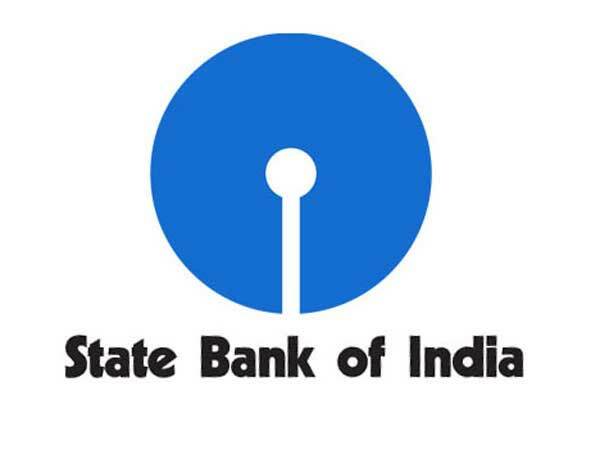 SBI was the first off the block to reduce its base rate earlier this month after Rajan in the June 2 monetary policy statement urged banks to pass through the sequence of rate cuts into lending rates. 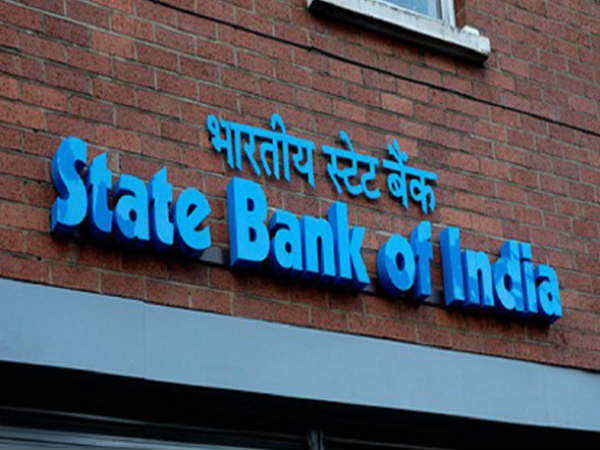 SBI had reduced its base rate by 15 basis points to 9.70 per cent. The second largest private sector lender HDFC Bank followed suit last week by slashing its base rate by 0.15 per cent to 9.70 per cent and ICICI Bank tweaked its offering with a marginal 0.05 per cent cut yesterday. Post the June-2 policy, mid-sized state-owned Allahabad Bank also cut its base rate by 0.3 per cent to 9.95 per cent from 10.25 per cent. Kotak Mahindra Bank had also hinted at a base rate cut. Rajan, who has been pressing hard for the banks to transmit the 0.75 per cent cut in repo rate to the borrowers, has also warned bankers of dis-intermediation by other money market instruments where the rates are lower. Banks are flush with liquidity and have not seen substantial rise in credit demand, which is forcing them to act on rates.